Amongst the many Alaska seafood species, the most common and popular are salmon, whitefish, and the many varieties of shellfish. These different varieties do not only provide you with many nutrients, but it is also refreshing and tasty. The omega-3 fatty acids provided by these different Alaska seafood species is a coveted and rare health nutrient that is best provide by consuming fish. Thus, many people that try to lead a healthy lifestyle and maintain a healthy diet often incorporate fish, such as whitefish and salmon, into their daily diet. 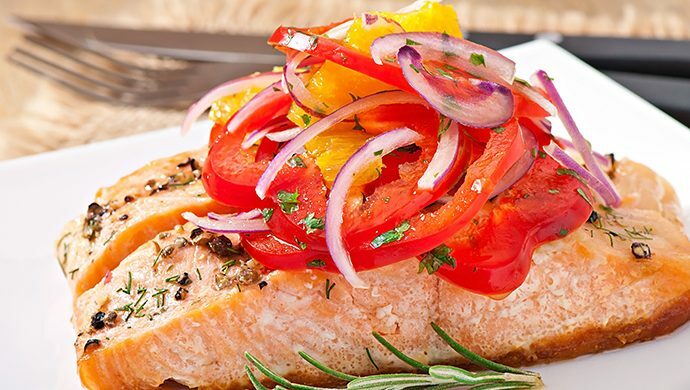 In addition to providing you with these omega-3 fatty acids, it has been proven by various studies that consuming fish can reduce many health problems related to the heart and brain. American society often consumes large quantities of beef-as seen with the many burgers and steaks at restaurants. Cholesterol and heart issues arise from such high consumption of beef. Because of the many health benefits associated with these Alaska seafood species, it serves as a great substitute for other meats, such as beef, pork, or even chicken. The lean and healthy filets of fish can be a great substitute for the steak. It is a great lean protein alternative to red meats given its low caloric and fat intake. Even if you still continue to consume red meats, by substituting a few meals a week with fish or shellfish, you can reduce the risk of having a heart attack later down the line. The taste is great and the health benefits are many. Many people refuse to eat seafood because the harvesting of these fish and shellfish can be unsustainable and prove damaging to the oceans and ecosystems. However, because the Alaska Pollock Fishery meets the strict environmental standards imposed by the Marine Stewardship Council, you can relieve your conscious with knowing that despite the large supply of fish, the resources are not being depleted at an unsustainable rate. The fisheries harvest these Alaska seafood species in a sustainable fashion so that it does not harm or affect the surrounding eco-systems, so that future generations can also enjoy the same great tasting and healthy seafood.